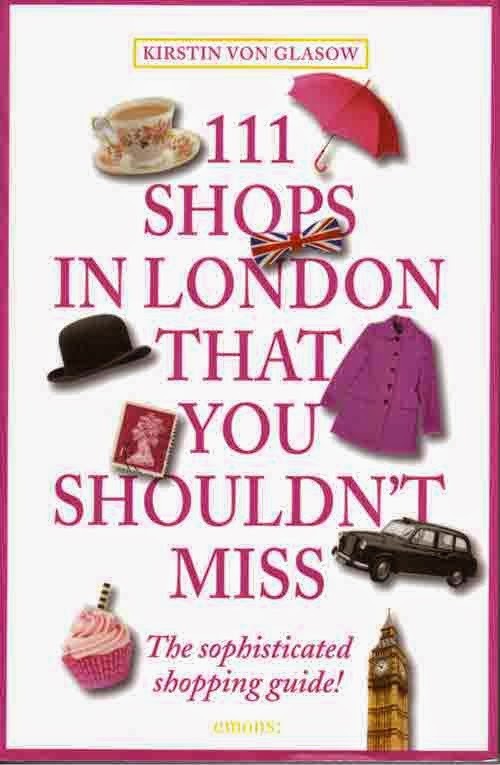 Out of all of the shops in London, The Hive Honey Shop was selected to be written about in the new 2015 ‘The sophisticated shopping guide’, 111 Shops In London That You Shouldn’t Miss. 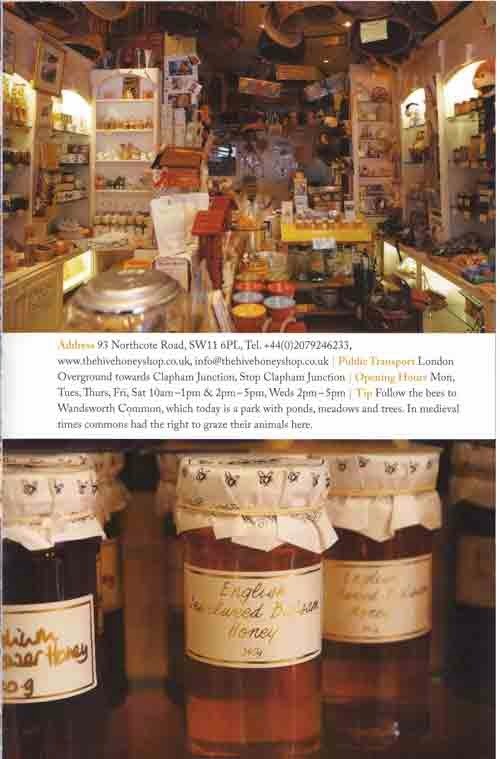 It has a few wonderful photos of the inside of the shop, our honeys and speaks of our much loved head beekeeper James. It is full of really interesting quirky artisan shops that we did not know existed. They have found a truly unique group of shops to rave about. We will be stocking it of course and will make it available via our website shortly.